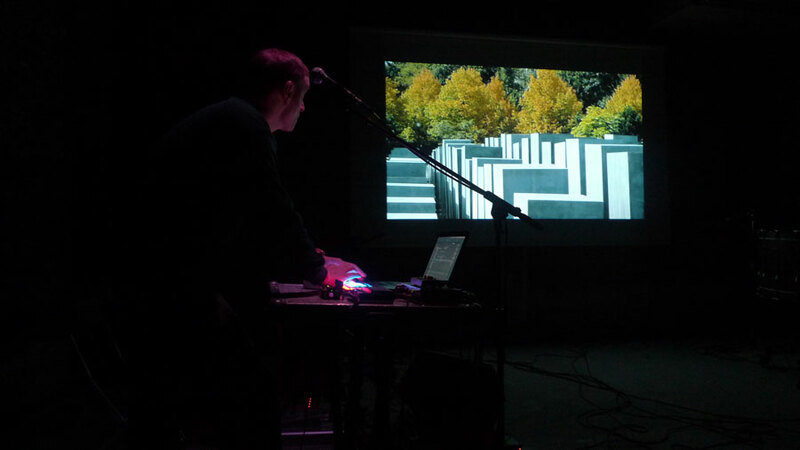 This past weekend ten of my "In A Berlin Minute" videos were screened in Nicosia, Cyprus, as part of the 3rd X-Dream Festival. 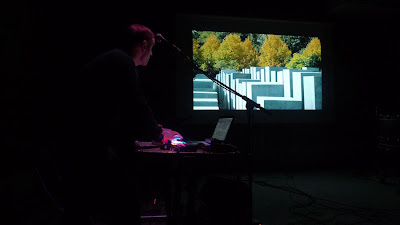 The videos were accompanied by live music written and performed by Marco Brosolo, who is one of the organizers of Moving Silence. Last week I already wrote a post about these organizations: Moving Silence in Cyprus. Today I want to share the photos Marco sent me from the event - and the ten videos he chose with the titles he gave for each pair. 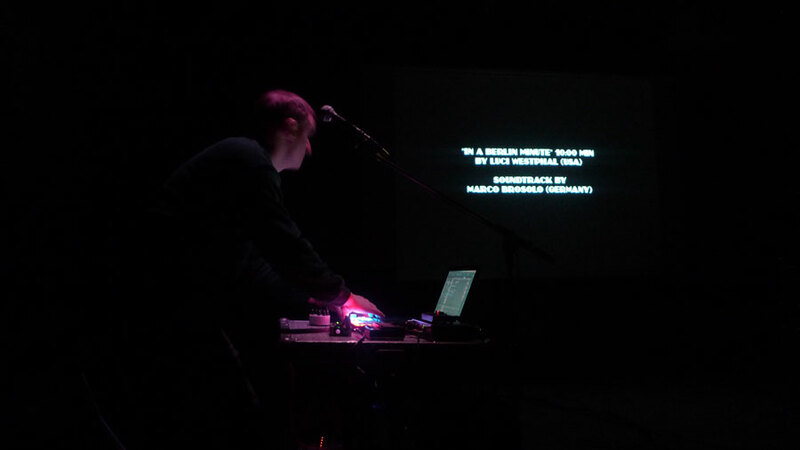 I cannot express how amazing and also surreal it is to see a photo of my video with a guy in front of it playing live music - and I wasn't there to watch it and applaud him (actually I've never even met Marco). 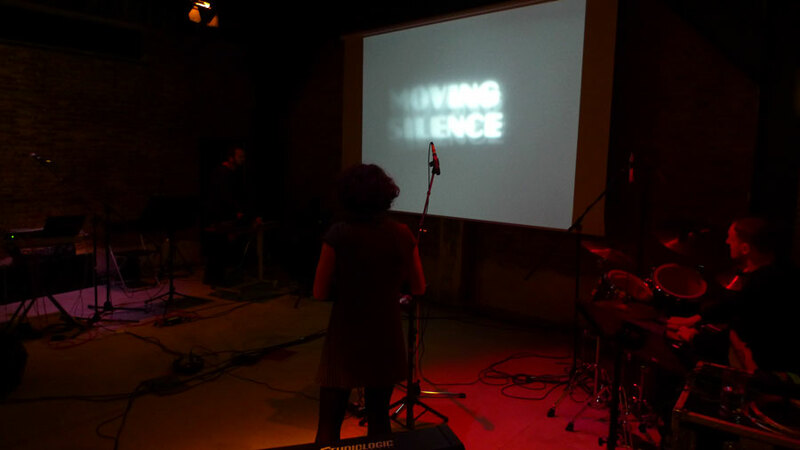 Now I'm hoping Moving Silence can come to New York City. 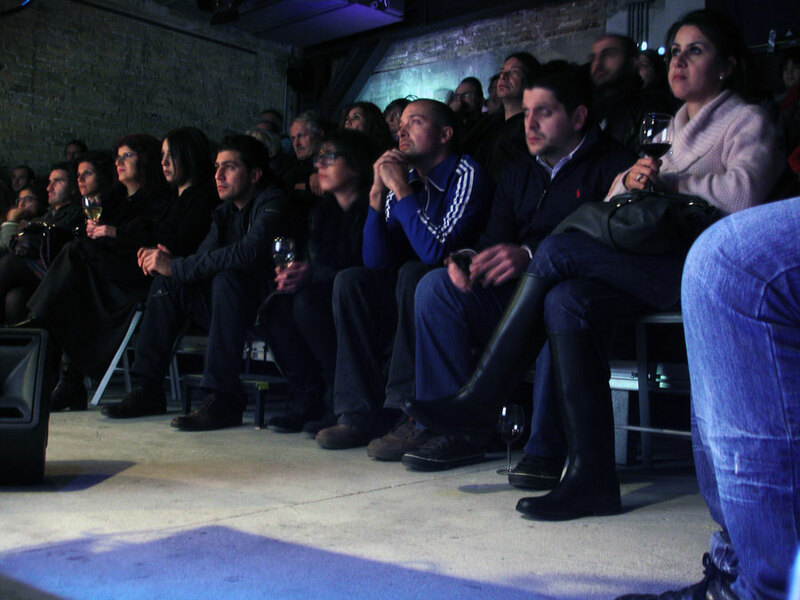 Maybe something for the NYC Goethe Institute...? Marco Brosolo wrote the following in the libretto: "I choose 10 from the 70 videos about Berlin which Luci Westphal did with the intention and hope to show the controversial nature of this fantastic city I'm living in and I felt in love with…"
Thank you, Marco, for choosing my videos for this fascinating performance!